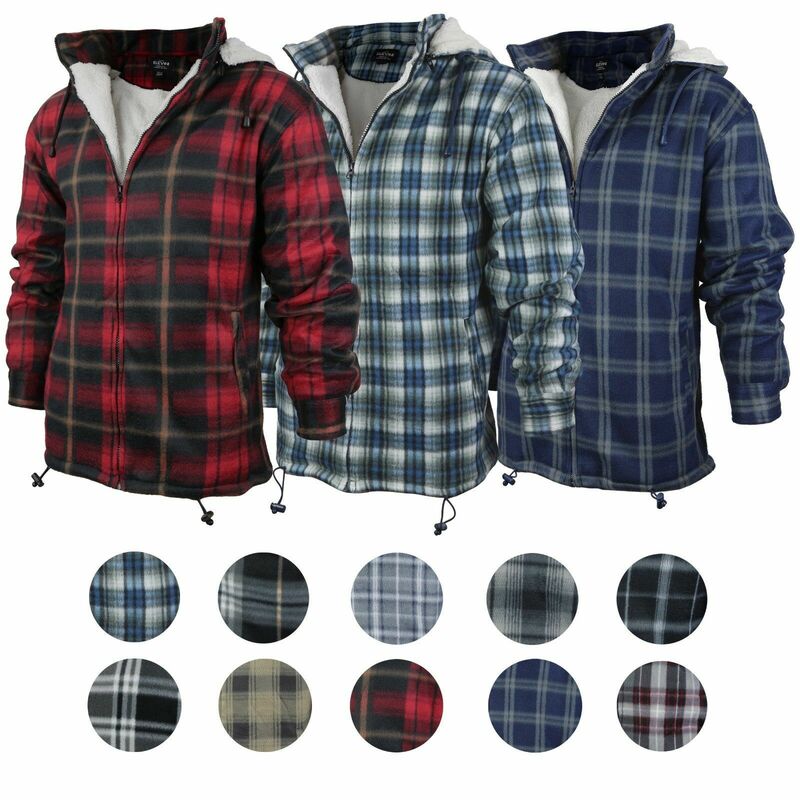 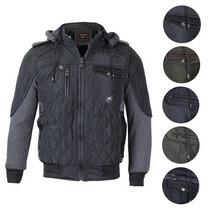 Crafted from luxuriously soft and warm brushed polyester, this premium hooded jacket from Elevani features adjustable tabs at the waist, button cuffs, two side pockets, a front zipper fastening and a full sherpa lining through the body of the garment. 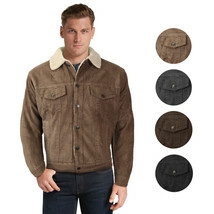 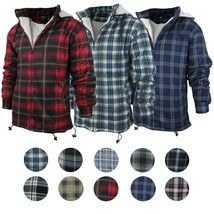 It is perfect as a casual top layer through the colder months. 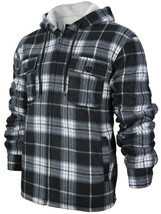 Designed in Los Angeles with a relaxed fit that is true to US sizes. 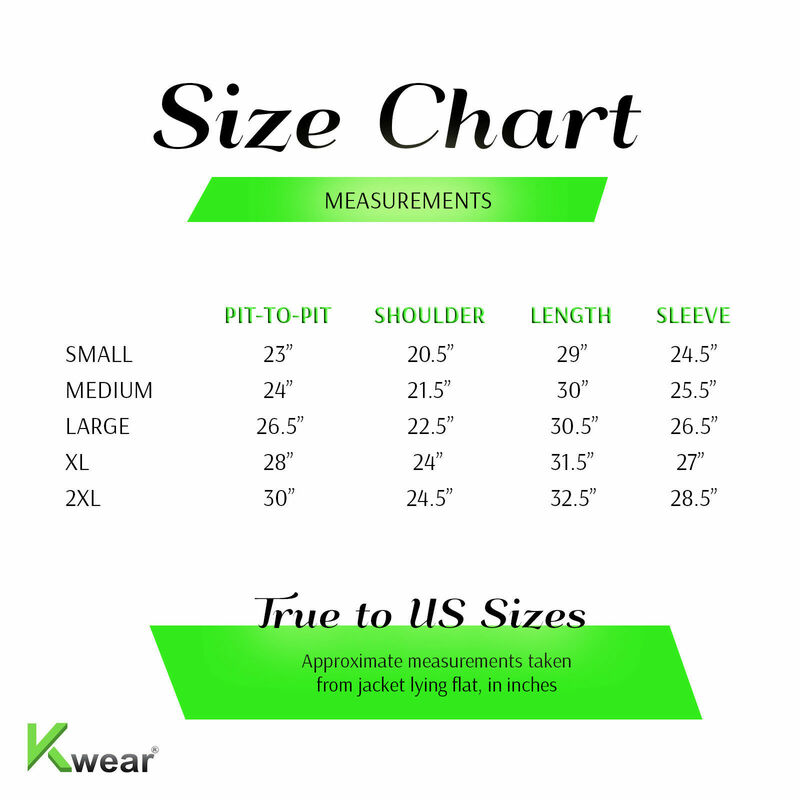 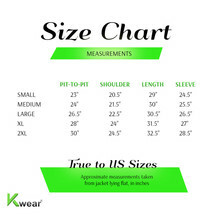 Please consult our size chart image to find your perfect size before ordering.